I found a few of these birds at the northern end of the Botanical Gardens in Hobart, where they swoop gracefully between trees, and were actually quite easy to photograph. 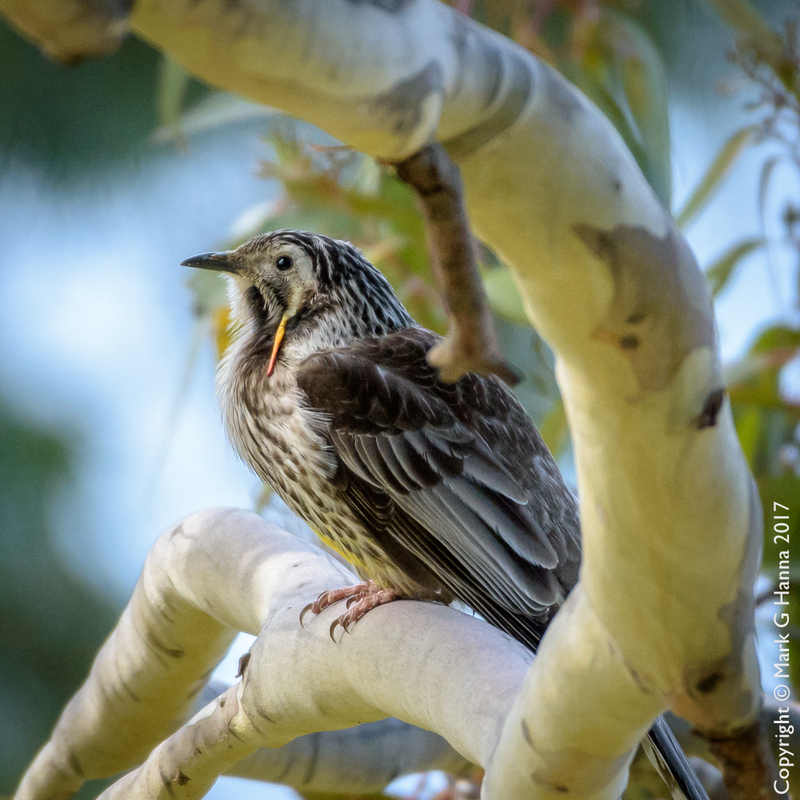 This is Australia’s largest honeyeater, and is endemic to Tasmania. I think the yellow wattles make them look rather religious, or at least self-important.